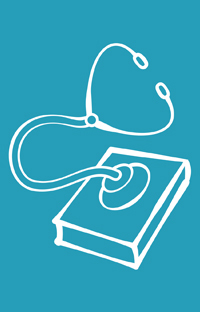 Meet this month's Book Doctor... Giovanna Fletcher! 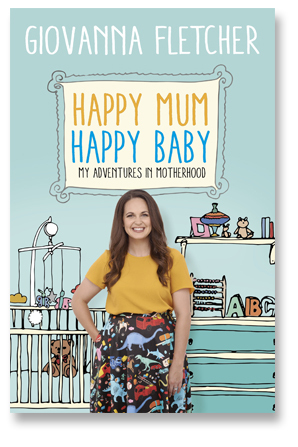 Giovanna Fletcher, author of Happy Mum, Happy Baby: My Adventures in Motherhood, has picked five questions – sent in by Caboodlers just like you – to answer. Hello Victoria, I do exactly the same thing and I think it’s perfectly natural. 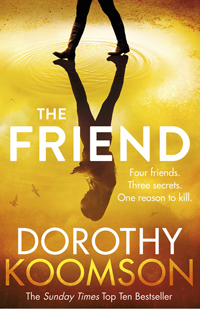 I tend to go for anything by Lindsey Kelk, Paige Toon, Dorothy Koomson, Adele Parks and Jane Green. Although several years ago I was recommended Me Before You by Jojo Moyes and was blown away. Reading at school is so different to reading for pleasure. I’ve always been a massive bookworm, but even I struggled with some of the books I was forced to read. Have a look at the authors I’ve listed and read of the blurbs. Something might jump out at you and grab your attention – I always find that’s a good place to start. Oh dear, Charlotte! You seem to have got yourself stuck in a bit of a rut. However, you’re clearly a massive lover of books. Maybe your brain just needs a bit of time off instead of trying to force it into the next new read. That said, we can all feel a bit uninspired sometimes. It’s nothing against the books being published (there are always good books, new and old, to enjoy), but rather where we’re at in ourselves. Maybe try reading something from a completely different genre than you’re used to, like an inspirational autobiography? Hello Joanne, cancer is such a horrible thing to go through for all involved. Lisa Lynch wrote a brilliant book called The C-Word, which was all about being diagnosed with breast cancer and the experiences that followed. It was adapted into a TV drama a few years ago by the BBC. It’s a very honest account, and obviously heartbreaking, yet filled with plenty of dark humour. I’m not sure if it’s going to be as positive as you’d like it to be, but Lisa’s way with words will definitely connect in a way scientific books on cancer won’t. Hello Louise! 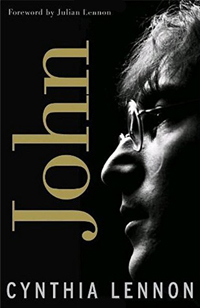 It’s not about a teacher or a vet, but I loved John by Cynthia Lennon. I was performing in a play called Backbeat when I read it, which was all about the early days of The Beatles. It was supposedly research, but I absolutely adored finding out about John’s time at college and what it was like being behind the scenes of the most iconic band in history. Walt Disney: An American Original by Bob Thomas is really inspirational too, and gives a brilliant insight into the wonderful mind of Walt Disney. Hello Kate! My lovely friend Isabelle Broom writes gorgeous books which are always set in different locations. She goes and stays in each place for quite some time while mapping out the book, and it’s clear because you really fall in love with the destinations as well as the characters. 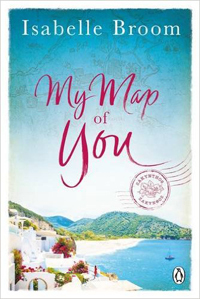 My Map of You is set on the Greek island of Zakynthos. I couldn’t think of anything lovelier than being in a spot where the action of a book is actually taking place. Happy holidays! Happy Mum, Happy Baby by Giovanna Fletcher is out now in paperback, published by Coronet, £7.99.